 One Investment Group is authorised by our Australian Financial Services Licences to act as Trustee to unregistered managed investment schemes throughout Australia. One Investment Group is comprised of an experienced team that has provided trustee services to a range of clients. Our team has a deep understanding of trust administration across a variety of trust structures and trust assets developed over a period in excess of 20 years. One Investment Group’s Australian independent wholesale trustee services team can assist in the establishment of wholesale trusts, the ongoing compliance and governance responsibilities of trusts and also has experience in replacing existing trustees.